Less than a week has passed since we learnt that Emilio Cuatrecasas, owner of the largest fiscal advisory firm in Spain, just hired former Deputy Prime Minister Soraya Saenz de Santa María. 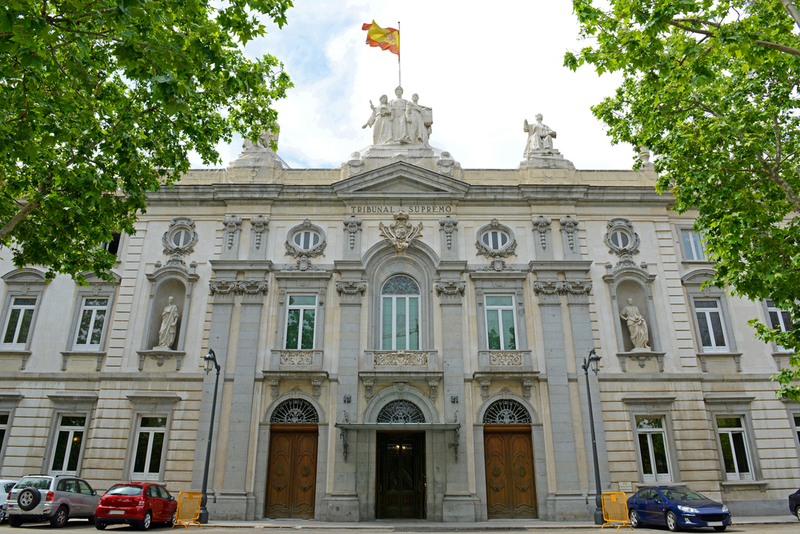 In 2015, Mr. Cuatrecasas pleaded guilty to 8 counts of tax fraud in exchange for a rather lenient 2-year suspended imprisonment -suspended- conviction agreed with both the Prosecutor and the State L awyer, the latter working on direct instructions of Mrs. Saenz de Santa María, when the PP party was in power. What’s interesting of this case -besides the fairly obvious connection between Mr. Cuatrecasas’ favourable Court ruling and the hiring of the instigator of such advantageous outcome- is the nature of the tax fraud: deducting personal outlays as company expenses. In this case, it was done in a grand scale where, for example, servants hired for his personal residences or his privately used yacht, electrical appliances, decoration and generally, maintenance of his personal assets, were all introduced in the company balance sheet as deductible expenses. In the end, Mr. Cuatrecasas had to pay over 3 mm Euros plus 1 mm Euro in interest to avoid doing jail time. Deductible expenses: employes salaries and social security, rentals (office or part of a home used to work from) and associated expenses, equipment and supplies, repair and maintenance, stationery, external advisors, VAT (where it is not claimed) and uniforms not susceptible of private use, to name a few. Vehicles not exclusively used for business purposes will be deductible on prorate, with a maximum of 50% (save for cargo, transport and similarly used vehicles which will be 100%). Travel expenses, meals (maximum of 1% of turnover) or Christmas presents can be deducted if they are associated with business and this can be proven when required. Non-deductible expenses: Director’s salaries, dividends, fines, services provided by providers based in a tax haven, guard dogs, clothes (including lawyer’s suits), parfums, beauty treatments, sunglasses or mobile phones (where it is no possible to show that they are exclusively used for a business purpose), weddings, weekly “Mercadona” personal shopping and many other non-expenses habitually picked up by tax inspectors. Finally, deductible expenses must be provable by means of regular or simplified invoices, as mere receipts will not be valid. In an unprecedented decision, the Supreme Court has “frozen” a judgement passed by themselves…48 hours before. This unusual situation originated in a ruling of the 16th of October that determined that the bank is the only party with an interest in getting the loan certified by a notary, a prerogative that will allow them -as lenders- to initiate foreclosure proceedings if the borrower defaults on payments. The importance of this ruling lies with the fact that hundreds of thousands of borrowers could be eligible for a refund. The members of the Third Chamber of the Administrative Section of the Supreme Court added that because the lender is awarded this privilege, they should be paying all associated costs. It makes all the sense in the world, if you think about it. 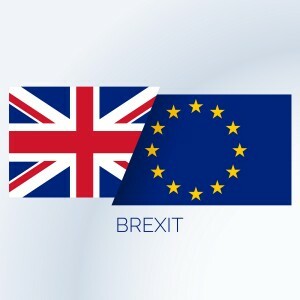 Or not, when the decision directly refers to who will pay approximately 8 billion Euros in mortgage taxes, or an average of 3,000 Euros per loan. The complication with this is that the same Court, but the Civil Law Section of the Supreme Court this time, had confirmed earlier (28/2/2018) that taxes on loans were to be paid by the borrower and to reach such decision, they quoted the “consistent and constant” Administrative Section jurisprudence on the subject matter in dispute. Jurisprudence, or case law, we know evolves with society and cultural advances, adjusting to usages, traditions and customs. It can take years, when not tens of years, to change. With the tax on mortgages though it has done a U-turn in 7 months, which is inexplicable unless we accept that most senior judges are backing the banks whilst a minority stand by the consumers, or perhaps the other way around. Be what may, the Court’s Press Office issued a statement confirming that decision will be reached by 31 senior judges of the Administrative Division of the Supreme Court, on the 5th of November 2018. In the ruling they will decide who is to pay the taxes and if the banks, whether clients should claim the refund from the lender or from their regional tax agency, which could then in turn claim it from the lender. The Government of Spain wants to give neighbours vetting powers over short-term rental apartments. If the proposed law changes are finally passed, the quorum required in Communities of Owners general meetings to prohibit holiday rental activities will be reduced substantially. Currently, the required quorum to vet short-term or touristic lets is unanimity; this wants to be changed for a minimum of 3/5 of the voting rights. 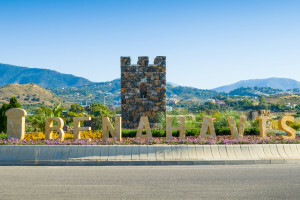 The law also wants to define what is a “season or holiday let” as opposed to a “short-term or touristic let”: some of the proponents want to establish a minimum of 45 days for a rental contract to be classified as a holiday let, below which they will be classified as short-term rentals. This legislative ammendment could deeply impact property investment trends by creating clearly segregated short-term rental buildings or areas, separate from those neighbourhoods that choose to stick to exclusive residential use (by banning letting use). Real estate agencies selecting properties for clients, and lawyers acting for them in the conveyancing process, would have to ensure what the specifications of each neighbourhood are in respect to potential statutory prohibitions to do short-term rentals. We are eagerly awaiting further news on this proposed law change. 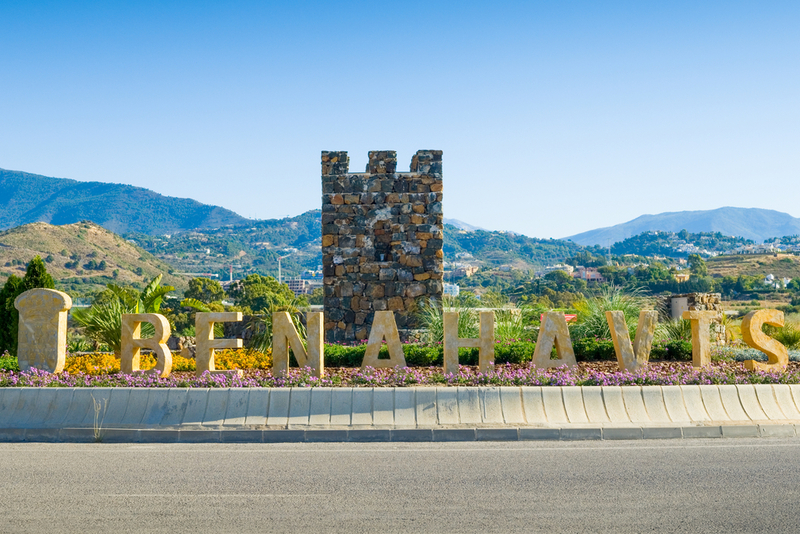 Some days ago, a worried property owner wrote to us with a query relating to his “Community of Owners”, along with a photo of a resolution recently adopted by the President of the said community, in the municipality of Benahavis. The President is then allowed to set fines between €30 and €600, depending on the important and seriousness of the matter, when breaching the above articles, regardless if any damage made has been restored: these amounts will be deposited into the Community’s bank account. Penalties must be notified in writing to the owners committing the infraction, describing the specific infraction and penalty imposed, which will be charged directly to the owner. 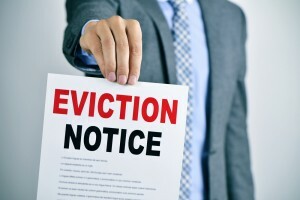 The HOA (Homes Owners Association) reserves its right to take legal action against owners in violation. After rubbing my eyes in disbelief, I hastily checked up our main source of legislative updates (www.vlex.es) in case I had missed this implausible new legal change that would give nasty and corrupt Presidents and Administrators jurisdiction to suppress dissidence within the community of owners; there was none of it, thankfully. So, it the above prerogative lawful? Absolutely not. The Juridical Regime of the Public Administration Act 30/1992 grants the State the monopoly of imposing pecuniary penalties or similar fines, without exception, following a due adversarial administrative procedure. This is not to say that a Community of owners may not, following the appropriate procedure to adopt community resolutions, agree on a fixed surcharge for late payment of fees or even impede non-payers the use of communal elements (pools for instance). But never the prerogative to -arbitrarily- sanction specific conducts by its members. A congress held in 2010 by an association of community administrators to debate Horizonal Property Law matters resolved that “it is not possible to fine owners for breaching internal regulations, even if this resolution is written into the Statutes or voted by a majority”. Presidents and Administrators who despite the above insist on coercing owners into paying fines could face criminal action. It is a well-documented fact that the Spanish Costas’ rich variety of foreign residents increases the complexity of legal issues and driving licenses -that turn out to be fake- is one of them. This same paper reported some months back that a US national was fined €500 for carrying a ‘bogus’ international driving license, a lucky escape I should say considering that a middle-eastern businessman is facing prison time for using an “International Driver’s License” issued by an entity named as International Automobile Alliance (IAA), purportedly based in New York. According to the State Prosecutor’s writ of accusation, the license was deemed “fake in its entirety, having a photograph affixed by the owner or a third person” and, based on those findings, requested the Court that the alleged offender is sentenced to a minimum prison term of 19 months for forging a public document and plus an additional criminal fine of 12 euros/day for a period of 18 months if the offender is unable to show evidence that he did have a valid driver’s license from another country (it now appears that only U.S. officially-approved “AAA” and “AATA” associations can issue such international licenses). 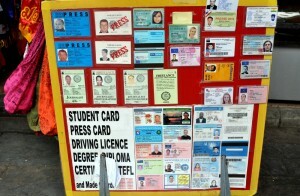 The are tens of online ‘businesses’ selling fake driving licenses, along with passports and IDs. One advertises its business offer as having […] year of experience producing original quality real/false passports, ID’s, drivers’ licenses. 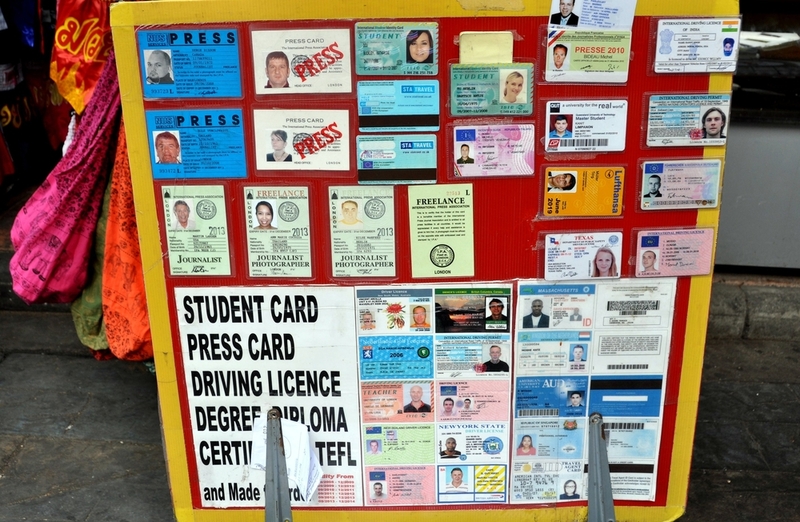 Alongside these obvious clandestine operators, there is second tier of businesses that -purporting to have a specific Government official approval- state they can issue valid international driving licenses pursuant to Annex 9 of the Geneva Convention and Annex 6 of the Vienna Convention. To sum up, a) international drivers’ licenses are generally only issued by officially recognized agencies to drivers who already have a valid license from the country and b) the agencies issuing them must be approved by the specific Government. 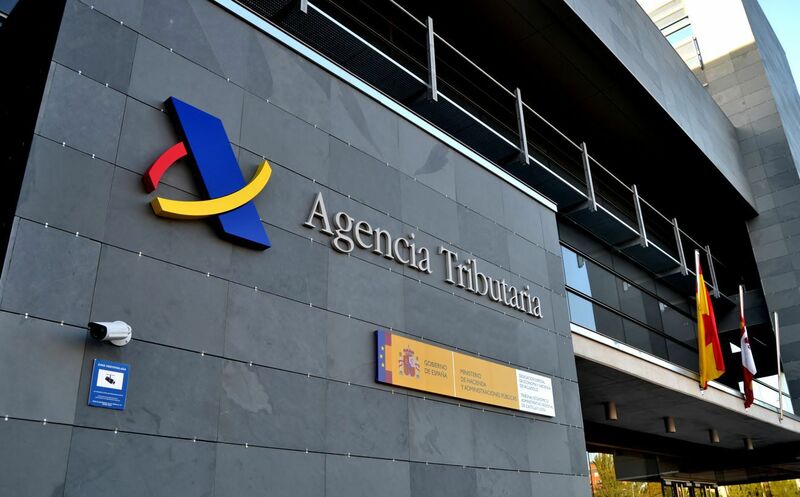 A recent writ of accusation by a Murcia-based prosecutor is a stark reminder that certain illegal practices by toxic tenants, and other occupants of real estate, will not enjoy impunity. 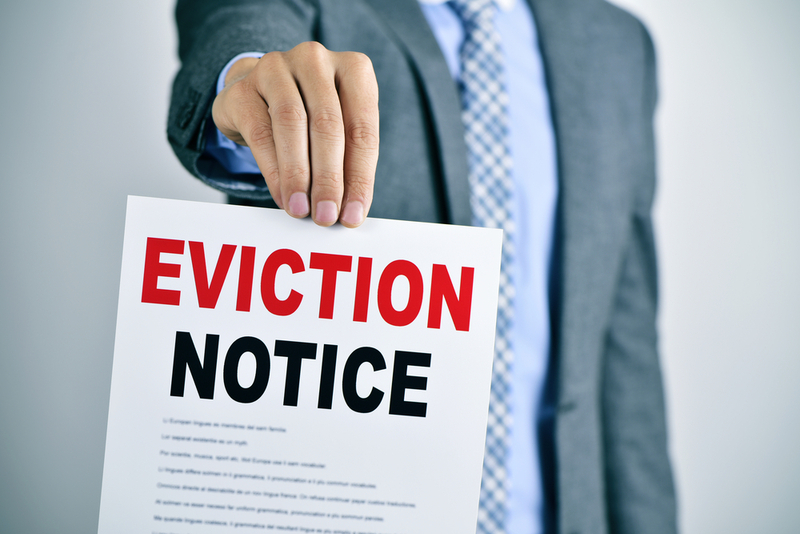 The writ refers to a non-paying tenant who -in the middle of an eviction process- chose to retaliate against the landlord by stealing, among other items, 2 fans, a mattress, a washing machine, a dishwasher, hobs, curtains, a coffee machine, a microwave over, a table and 4 chairs. The State Prosecutor is asking that the tenant serves a minimum of 2 years in prison as the value of items stolen exceed 400 euros. 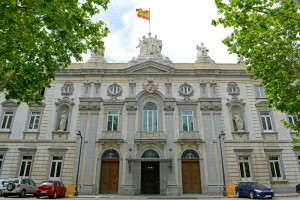 In a similar case, Criminal Court 15 in Valencia has imposed a 14-month prison sentence to a tenant for misappropriating furniture items and a 3,000 fine for causing damage to various others, consequence of “a deep resentment and a direct intention of causing financial and emotional harm to the owner”, according to the sentencing Judge. 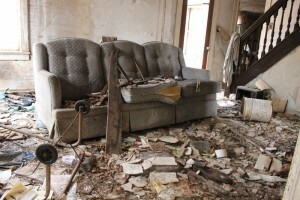 In Barcelona, the Appeal Court (Section 10) passed a prison term to a tenant that, with the intention of causing the maximum possible damage, knocked walls, pulled pipes and cables, broke shutters and tore curtains and generally, left the property in a lamentable state of despair. Its worth noting that in all the rulings, the actions caused by the tenant exteriorize a deliberate and intentional desire to cause monetary loss to the owner. 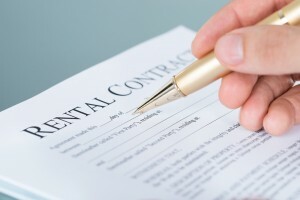 If the above scenarios want to be avoided by both tenants and owners, it is highly recommendable that parties carefully examine the property to be rented and draw up an inventory (photographic or video if possible) before granting possession. We often hear statements relating to the implication of contracts and other legal documents that are in a language different from Spanish. One of those statements has, by its own right, risen to the category of legal myth/urban legend: I am referring to the belief that a contract signed in Spain in a language different from official Castilian (or for that matter regional languages) is null and void and thus, does not create rights or obligations. There is an evolution of the above far more twisted: that if a person that does not understand Spanish signs a legal document in this language, they can challenge it in Court where, incidentally (according to a minority of expats) the Judge should -at the very least- know English but if not, a translator should always be provided at to ensure his/her rights are protected. A document of a contractual nature can be drafted in any language for which an official translation service is available. This implies that contracts in any language that is official somewhere in the world is legal, since a valid translation can be provided. Not understanding the content of a contract is not an excuse, as much as ignoring the law excuses no one, as the principle goes (save for some exceptions, notably in financial or investment contracts). Back in February 2016, the Tax Office in Andalusia divulged interesting IHT data: only 7% of all inheritors in this region had had to pay tax following the demise of their loved ones, at a time when maximum allowance per beneficiary was of €175,000. Of the 7% who had to pay IHT, only 2.1% were beneficiaries classed as next-of-kin of Group I (children -natural and adopted- and other descendants under 21) and Group II (children and other descendants aged 21 and over; parents and other ascendants, and spouses, with the remaining 5% being more distant relatives or beneficiaries with no family ties with the testators. In 2017, the exemption was increased to €250,000, thus reducing even more the overall impact of this annoying tax. In 2018, a further tax cut has increased the exemption by €1,000,000 -provided the beneficiary does not have savings or assets of up to the same amount-. 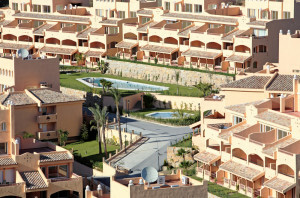 This exemption, which applies to residents of Spain but also, any inheritors -foreign or not- who at the time of death of the testator were residents of the European Union or European Economic Area (EEA), means that pretty much nobody will pay IHT in this region, except of course if the inheritor happens to be a resident of the UK and Theresa May sets Britain on course for a hard Brexit (if she has not already done). 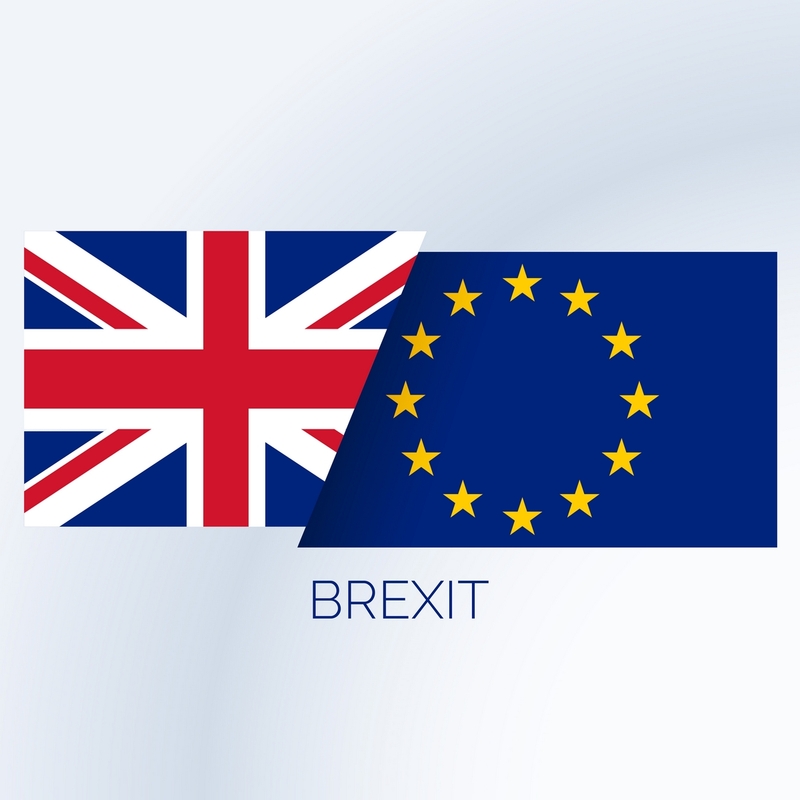 For if the UK do not negotiate a separate agreement with the EU to maintain the status quo currently enjoyed all EU/EEA residents, the negative impact in inheritance tax will become particularly visible for thousands of potential inheritors from the UK, for whom the maximum deductible amount will be -on average- €16,000 per inheritor, just as any non-EU citizen. The negative effects will equally translate to income obtained in Spain, which will be taxed with 24% -as opposed to 19% now- and without the possibility to deduct costs and expenses, and CGT relief when reinvesting in a habitual domicile, which disappears. 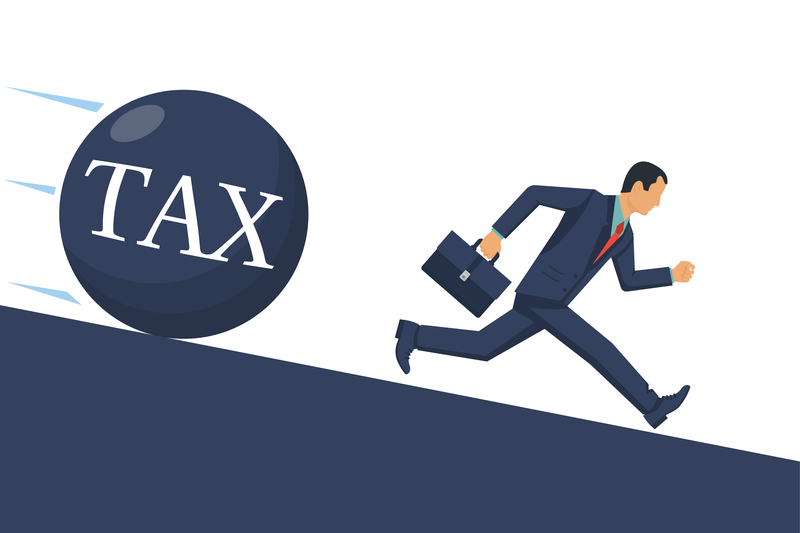 The criteria for residence for tax purposes varies considerably from jurisdiction to jurisdiction, and “residence” can be different for other, non-tax purposes. For individuals, physical presence in a jurisdiction is the main test. Some jurisdictions also determine residency of an individual by reference to a variety of other factors, such as the ownership of a home or availability of accommodation, family, and financial interests. The Spanish Supreme Court, in a recent ruling of the 28th of November 2017 (only released now) has departed from the traditional understanding of the concept of physical presence the Spanish Hacienda was using to determine the place of effective residency for tax purposes. According to the Spanish Tax Office, the main criteria of physical residence -more than 183 days spent in Spain- would not take into account what they called “sporadic” stints in another country, as it was necessary then to prove effective residency in another country. In addition, the Tax Office was introducing the subjective criteria element -what was the real intention of the taxpayer (? )- to determine effective tax residency. The Supreme Court has now altered this notion and stipulated that residency for tax purposes, if determined solely in accordance to the effective time spent in Spain, will no longer be influenced or linked to an element of will or intention to reside abroad but to a simple day-count exercise (number of days in Spain vs. abroad), thereby eliminating the subjective component of the reasons for residing abroad in favour of the mathematical criteria.